The chances are if you're looking for the BT fibre checker you're thinking of getting fibre for your business. 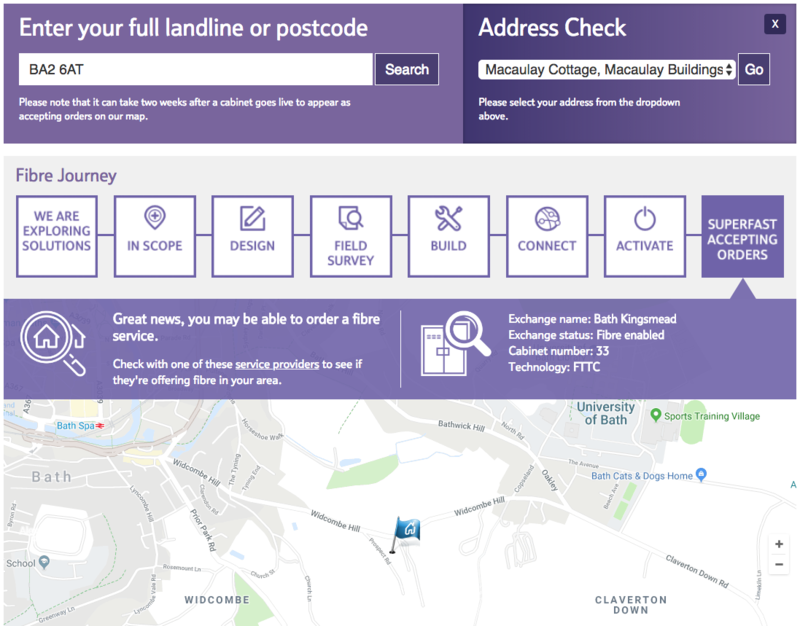 The BT fibre checker allows you to search for BT's fibre broadband services called Infinity. If you want to compare all fibre providers (not just BT Infinity) at your business location you would be better off making a whole of market comparison with the Amvia fibre checker. 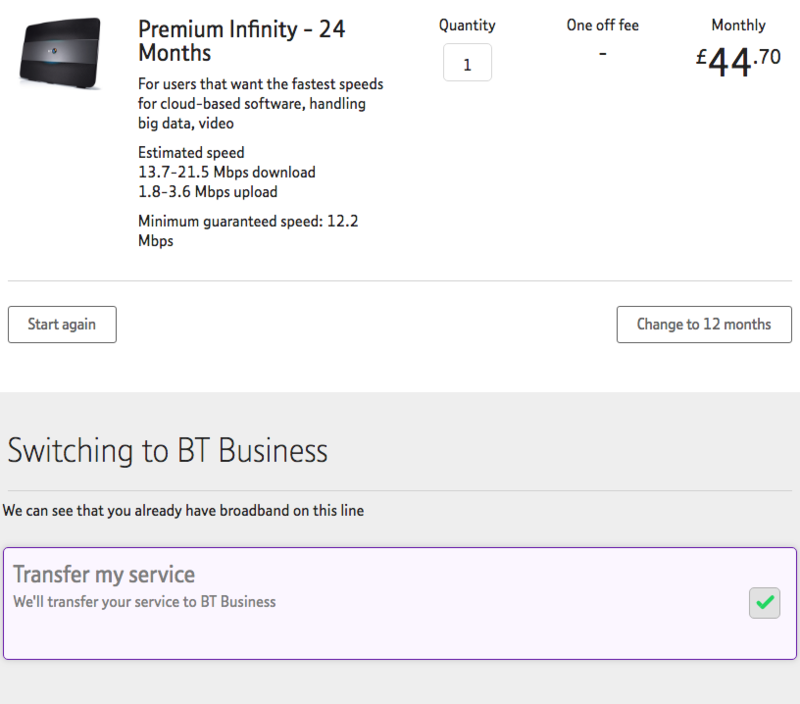 BT Infinity comes in 2 variants: Unlimited Infinity and Premium Infinity. Both fibre broadband services offer download speeds of up to 22Mbps and upload speeds of up to 3Mbps. These speeds are pretty slow compared to the competition, so if you are thinking of installing fibre, you should shop around. How does the BT fibre checker work? You enter your postcode and the checker analyses if you can access fibre broadband. You get a simple available or not available response. If the fibre is available, you can transfer your existing service. If you need static IP addresses for your business, you can order 1 or 5 IP addresses. 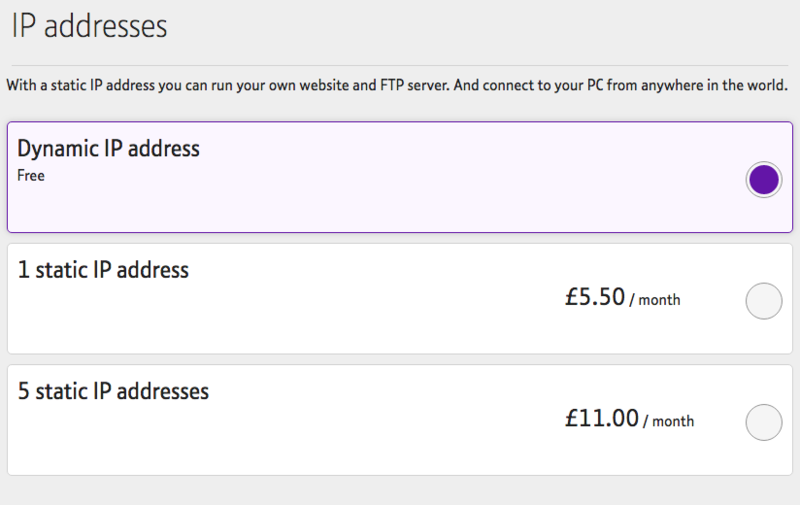 1 IP address costs £5.50/month, and 5 IP addresses cost £11.00/month. Will I get a speed estimate from the BT fibre checker? No. The speed you will receive is dependent on your location and the distance you are from the nearest FTTC fibre cabinet. 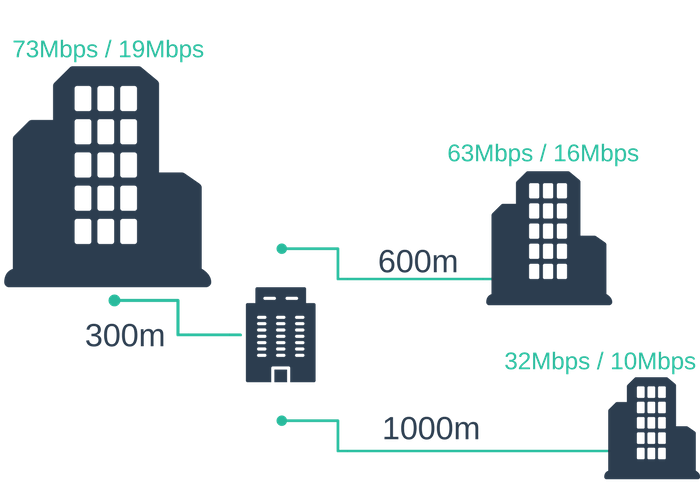 As you can see from the diagram below the closer to the FTTC cabinet your business is the faster the speed you will receive. If you are too far away, the fibre checker will say that fibre is not available. If this is the case, you could order FTTP on Demand. Is the BT Fibre checker the same as the Openreach fibre checker? The results you will receive from the BT fibre checker are based on the infrastructure provided by Openreach. You won't get the same results though as the BT checker is only checking for Infinity availability. The Openreach checker tells you what infrastructure is available; you can then choose whichever provider you want.